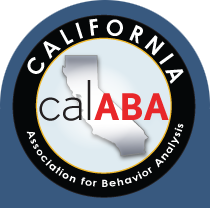 This latest addition extends upon our previous brief, “Telehealth and the Practice of Behavior Analysis,” by adding a review of the research with respect to the setting in which behavior analytic services are provided. This review is intended to help providers and funders alike consider the most appropriate setting(s) for treatment for a client’s specific circumstances and goals, with a focus on identifying and expressing the rationale for such decisions. Please find a downloadable PDF of the Practice Brief "Settings of Care for Applied Behavior Analysis Services for Children with Autism" below, and share with all for whom this would be useful.